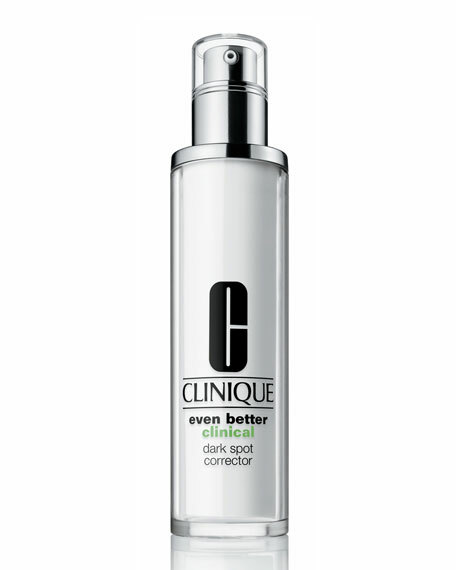 See a visible shade improvement in dark spots. It's gentle enough for year-round use. Works on past acne marks, too. Paraben Free. Phthalate Free. Fragrance Free. Allergy Tested. Spread serum all over your face after cleansing and before moisturizing. Follow with Even Better Makeup SPF 15 for a perfect finish. Can also be used on chest and hands. Erno Laszlo Firmarine Face Bar, 3.4 oz.